A perfect fusion of style and comfort, this pair of ballerinas is brought to you by the coveted brand, Kittens. 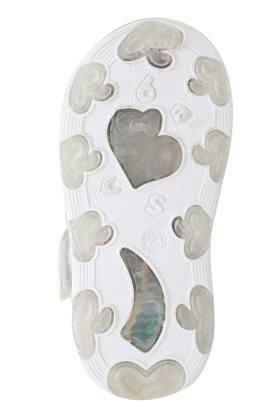 It has a comfortable footbed that will keep your kid comfortable, while the upper part has been crafted with care using a synthetic material, which lends it a durable touch. 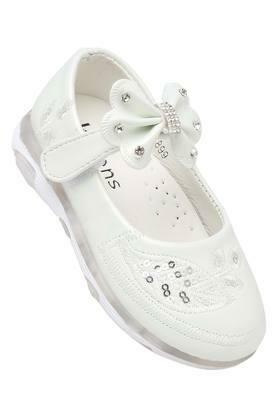 Make your little angel look stylish by bringing home this pair of ballerinas. You can make her team it with a pair of jeans and a top for a fashionable look.